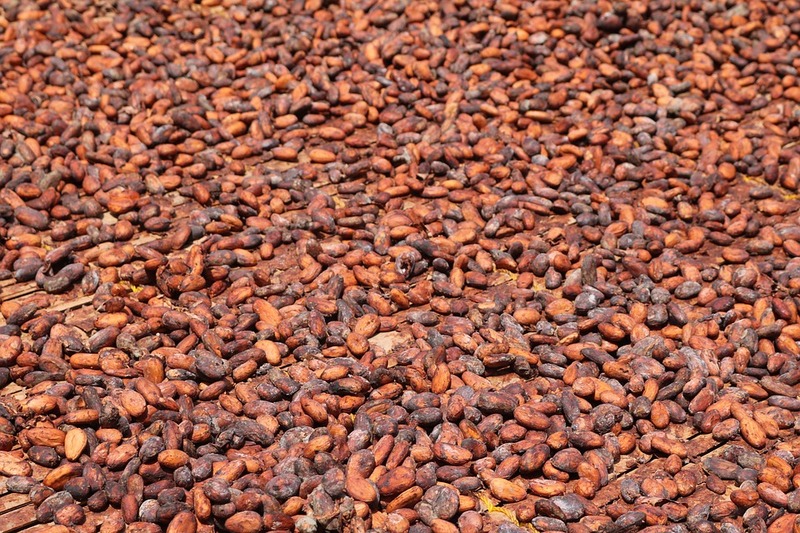 1 metric tonne of top-grade cocoa beans. 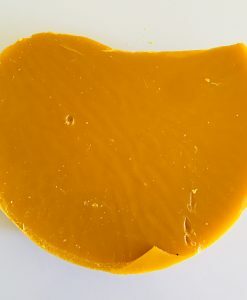 Price doesn’t not include shipping. 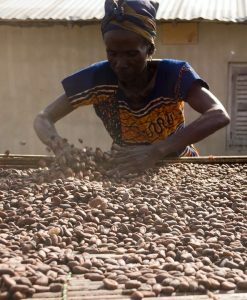 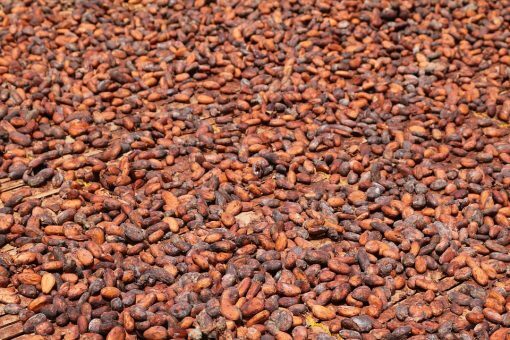 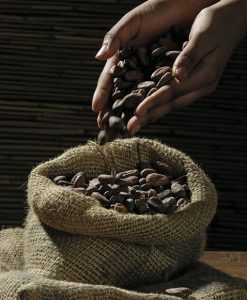 Buy bulk cocoa beans grown in East Africa.